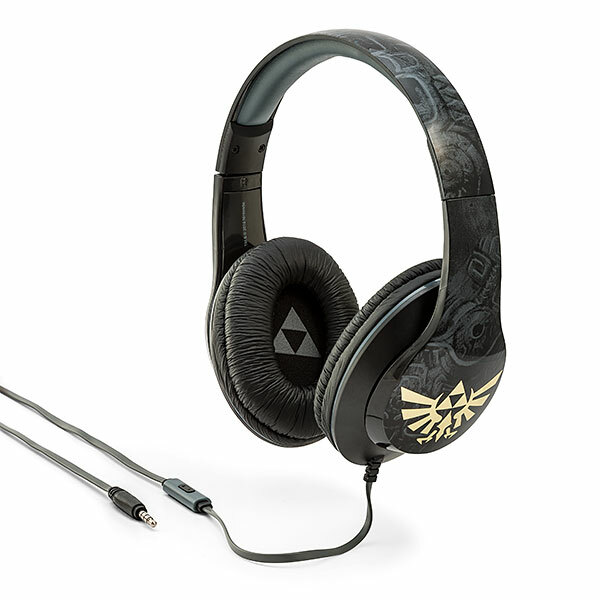 The Zelda Hylian Crest Over-Ear Headphones are exactly what Legend of Zelda fans need for their ears. 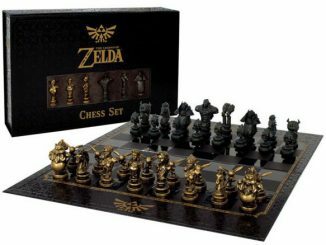 They sport a black and grey Twilight Princess design. 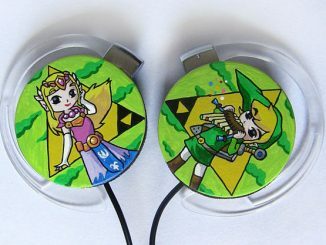 Just look at those shiny gold foil Hylian crests on the earpieces. 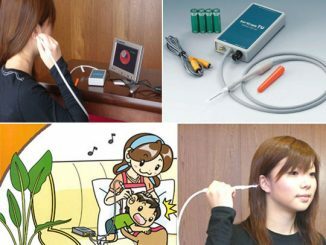 They also have a built-in microphone for smartphone voice calls. 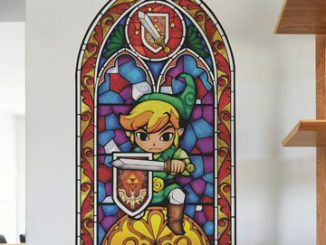 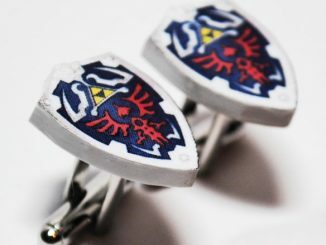 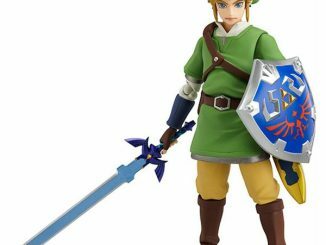 They are a must for Legend of Zelda fans. 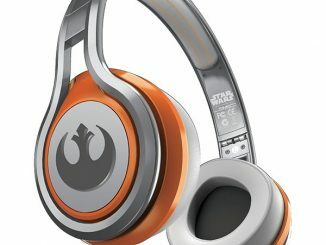 Only $24.99 from ThinkGeek.com. 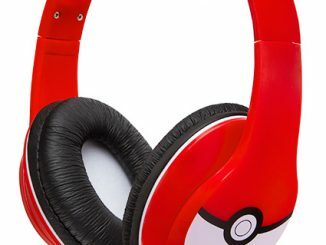 Get the best deal on the Zelda Hylian Crest Over-Ear Headphones from Rout.com. 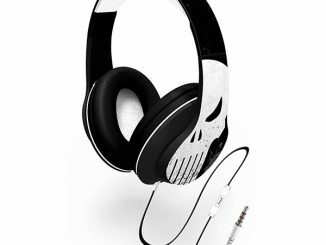 Design looks cool. 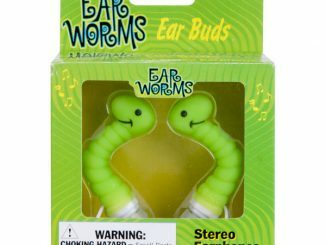 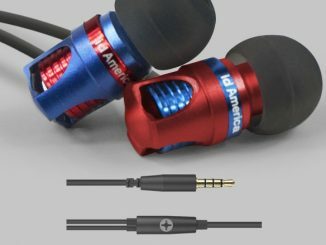 Hope the sound quality will be fine. 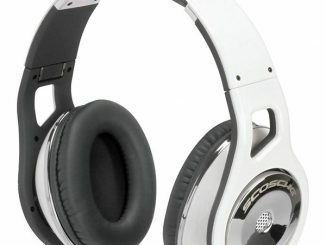 Will try to get it soon.